Further From Home - Ramblings of Mad Shutterbug & the Border Collie Bros.
No, I didn't walk over to the stairs for a closer examination. The park boundary is clearly marked. I didn't feel like trespassing on the occasion. In other news, Houdini and I (with a bit of help from Squrrl) made all the Ranch Rounds this morning. This includes replenishing the hog feed. Everything else will last comfortably through the weekend into next week. We are now taking a short break before sorting laundry and starting that chore. Aren't we productive? Well, yes, somewhat, as I've also done some on-line searching for parts for Harrison Ford 8N Tractor. I'm chuckling a bit. Mother Mary was not so sure that Clyde did us a favour purchasing us such an 'old' tractor. And it is old; Ford stopped making the N series in '52. Thing is, Ford also made a lot of them, and they're popular still. So there's lots of parts available particularly if one isn't adamant about doing a full, proper, period refurbish job. I'm not. I am happy to get him running again. 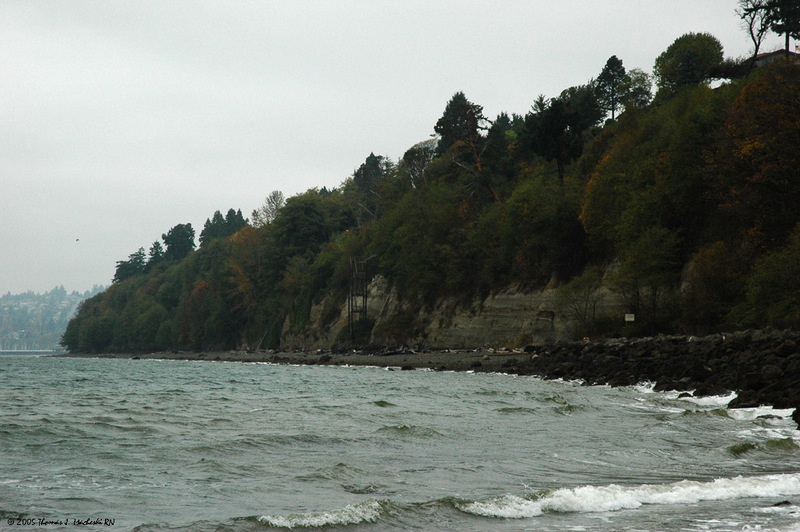 I dearly miss Puget Sound!